The holiday season is upon us, which means parties to attend and parties to host. While hosting a party can be a lot of fun, there are risks and there are a number of factors party hosts must consider when planning their events – guest lists, food, drink, entertainment, and – most importantly – the safety of their guests. The biggest safety concern for any host (or guest) is safe travel. With an increase in parties during the holiday season comes an increase in the consumption of alcohol. As a host, you should have a plan for those guests who have had “one too many.” Consider hiring a professionally licensed bartender who has experience in recognizing the signs of intoxication. You may want to provide a designated driver or drivers, having cab drivers come at a designated time to pick up guests who may be ready to go, or having a number of taxi numbers readily available. You should also cater to the needs of those in attendance who do not drink, or have volunteered to be designated drivers. Plan alternative activities and entertainment that do not involve alcohol, and stop serving alcohol long before the end of the party. In addition, provide plenty of food, non-alcoholic beverages and water for your party guests. Please keep in mind that during the holidays, the amount of traffic increases, which increases the risk of accidents. Carpooling with a designated driver can help decrease the number of drivers on the road at any given time and improve highway safety. As a guest, make sure that you have a travel safety plan in the event your host has not provided one. Bring your own list of cab numbers or make sure a family member or friend is on call to pick you up if necessary. Thinking ahead and having a plan before you begin the holiday season or when you are entertaining will help us all have a safer and more enjoyable holiday season. While everyone enjoys a good holiday party, it is equally if not more important to be safe, thus ensuring you, your family, your friends, and all of us many years of happy holidays to come. And – don’t forget to buckle up! About the Author: James Mick “Jamie” Kessel is a Richmond, VA personal injury lawyer who has dedicated his career to fighting for the rights of Virginians who have been seriously injured or killed because of the negligence of others. 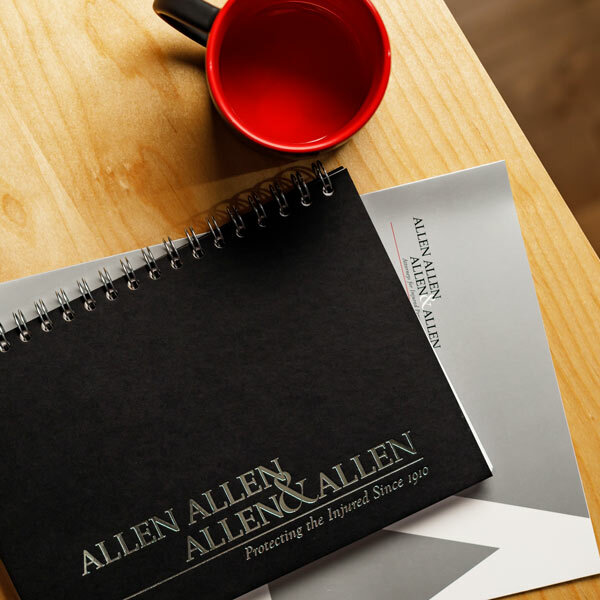 His practice includes representing accident victims and their families in cases involving: car wrecks; tractor trailer accidents; wrongful deaths; drunk driving; dog bites; and dangerous premises. For more information about hosting a safe party, and a checklist for doing so, see http://safeparty.ucdavis.edu/host/. For additional holiday safe driving tips, see www.iowadot.gov/tips.pdf.